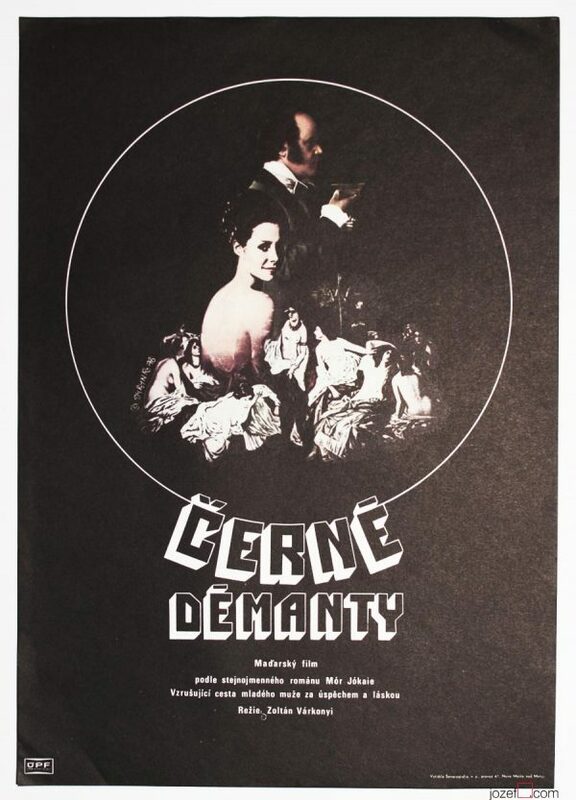 Stunning vintage poster designed for Robert Bresson’s film by Karel Machálek. Mouchette – beautiful vintage movie poster designed for multi award winning drama directed by Robert Bresson. 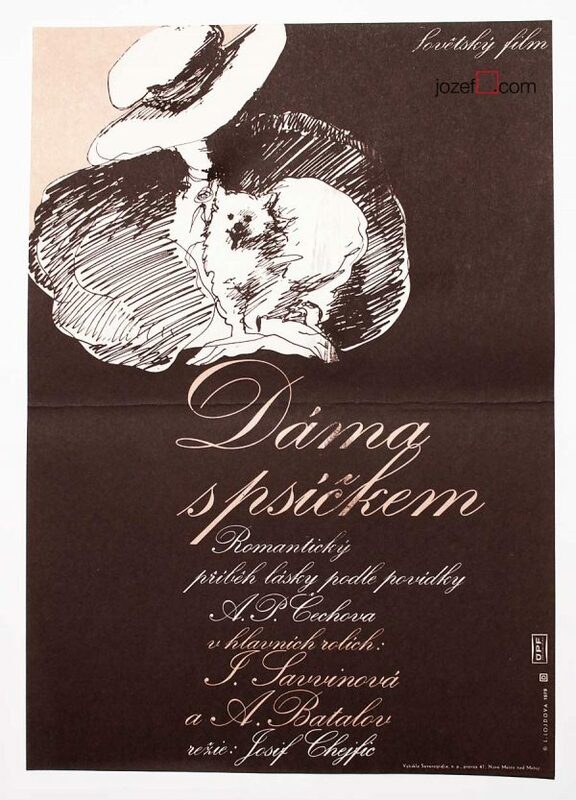 This stunning poster was designed by Karel Machálek for Czechoslovakian screening in 1968. Poster was stored rolled. Usual age wear and crease around edges. Slight damage and two large cracks in the bottom corner. Beautiful poster in large A1 format. 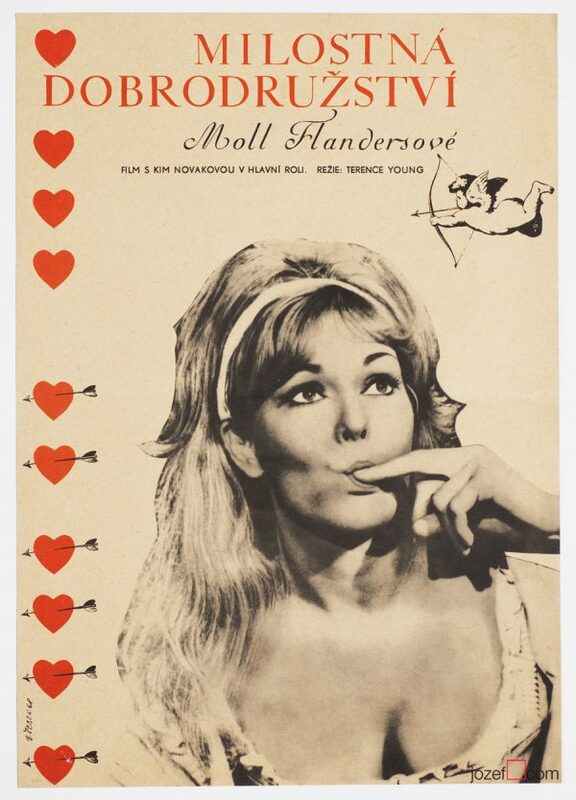 1960’s movie posters designed by Czechoslovak artists. French movies available in our poster shop. 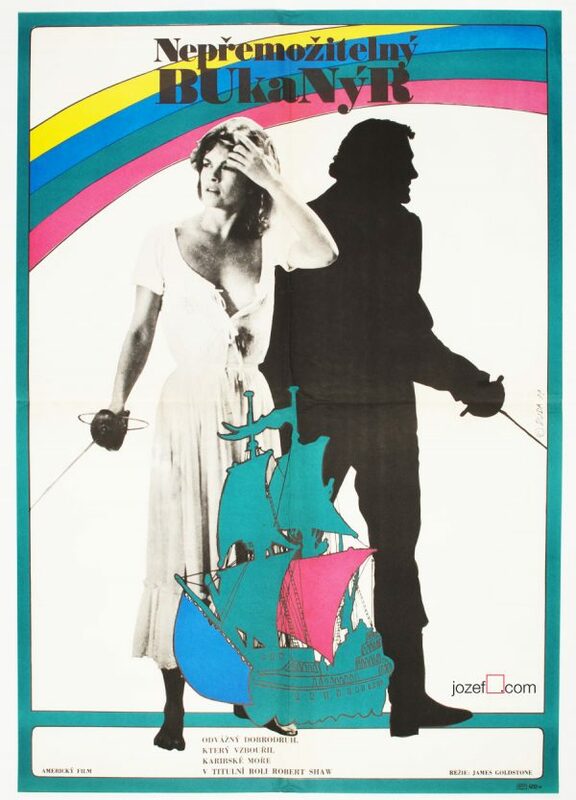 Be the first to review “Movie Poster – Mouchette, Karel Machálek, 1968” Click here to cancel reply.